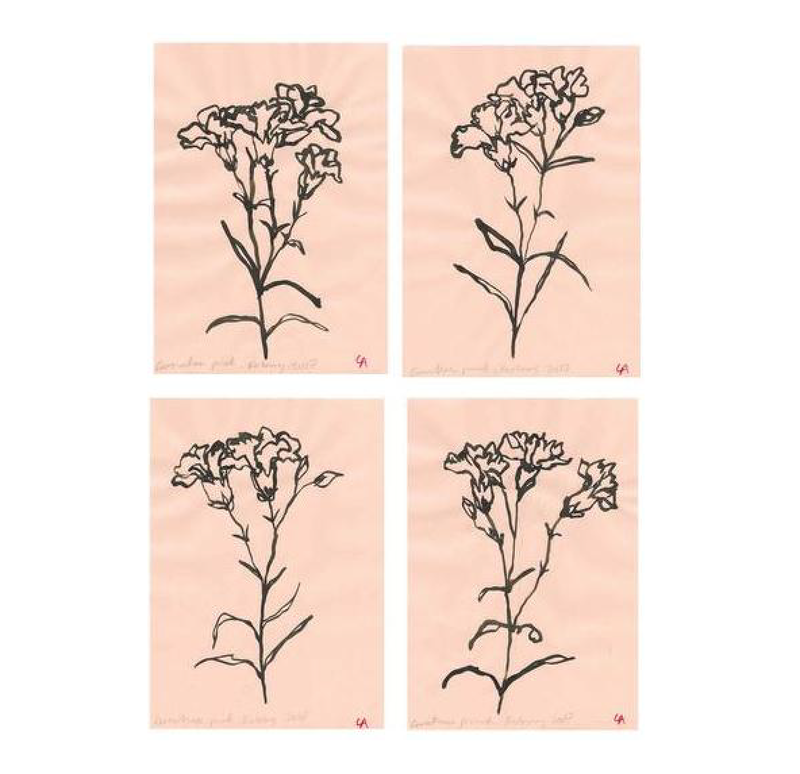 during a trip to london last year, we discovered bath artist lucy auge in an issue of house & garden and instantly fell in love with her simple yet sultry floral studies. 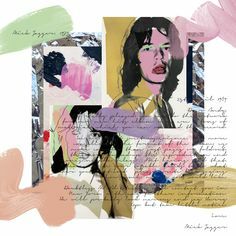 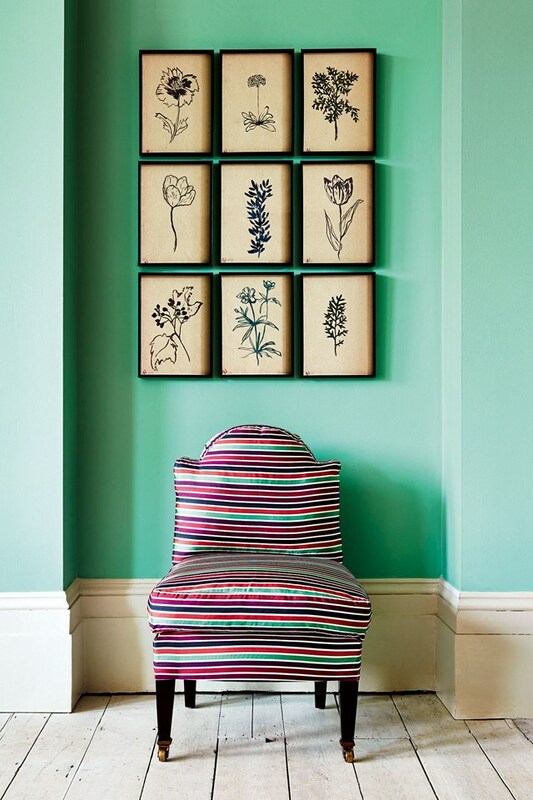 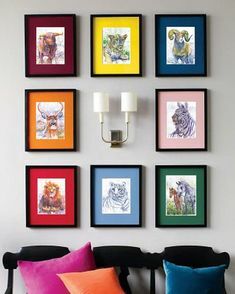 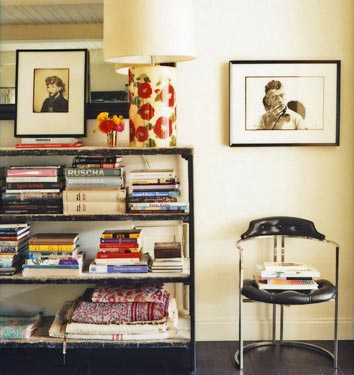 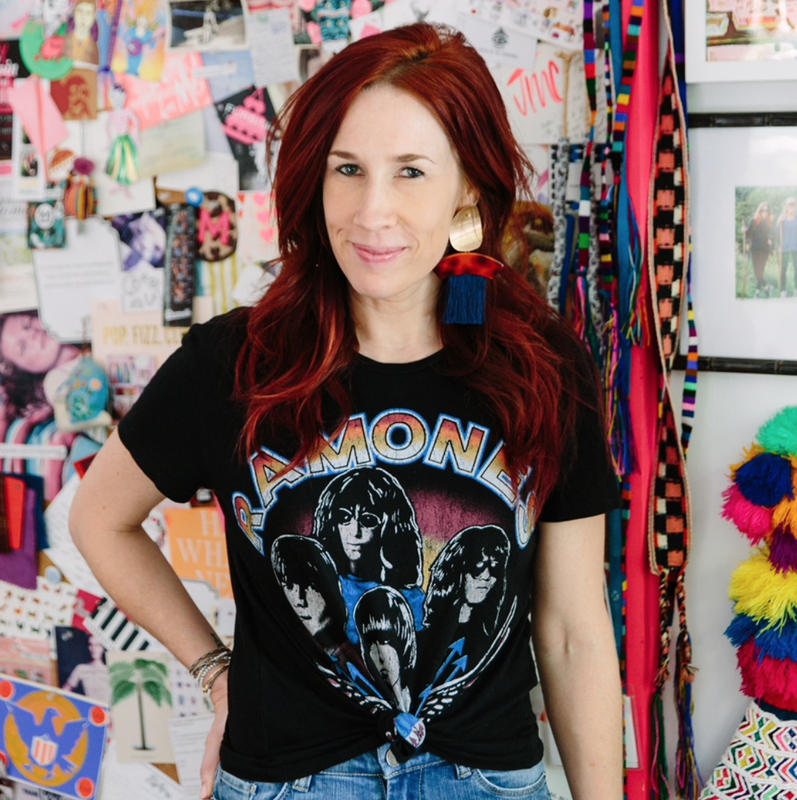 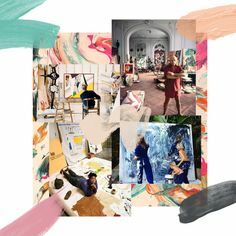 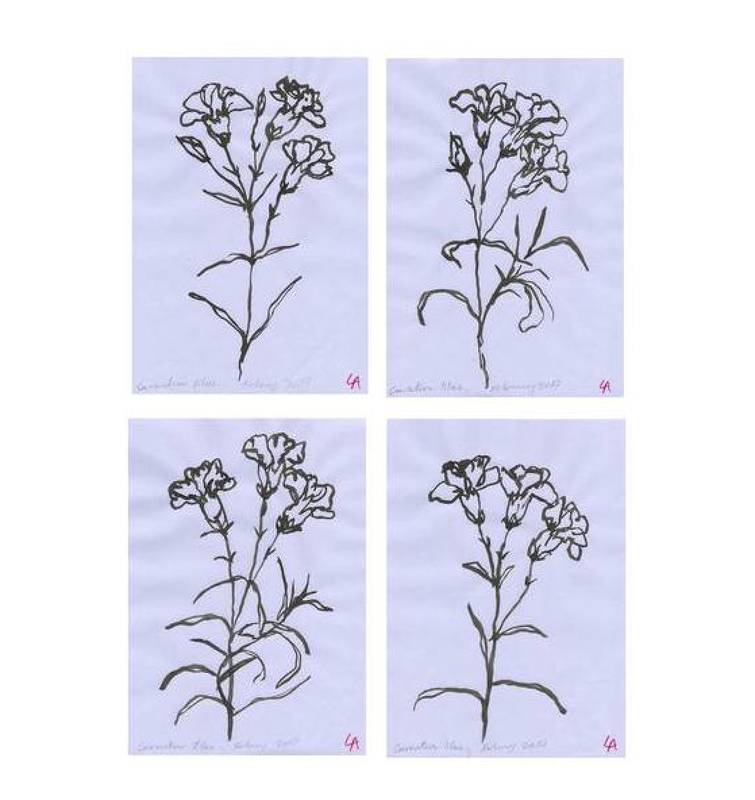 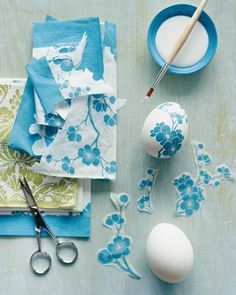 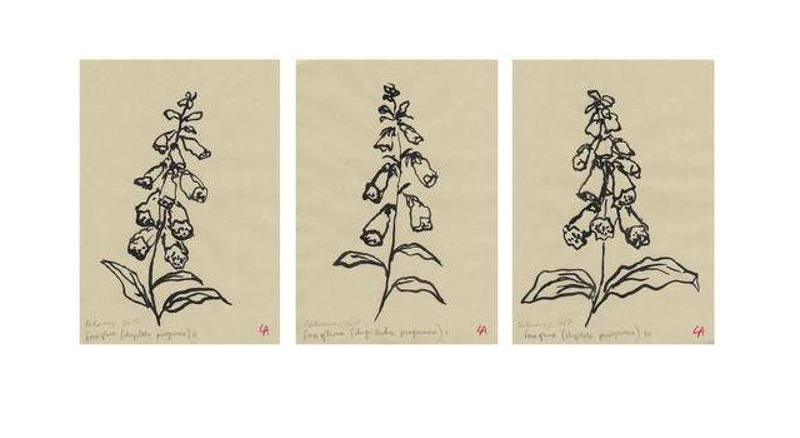 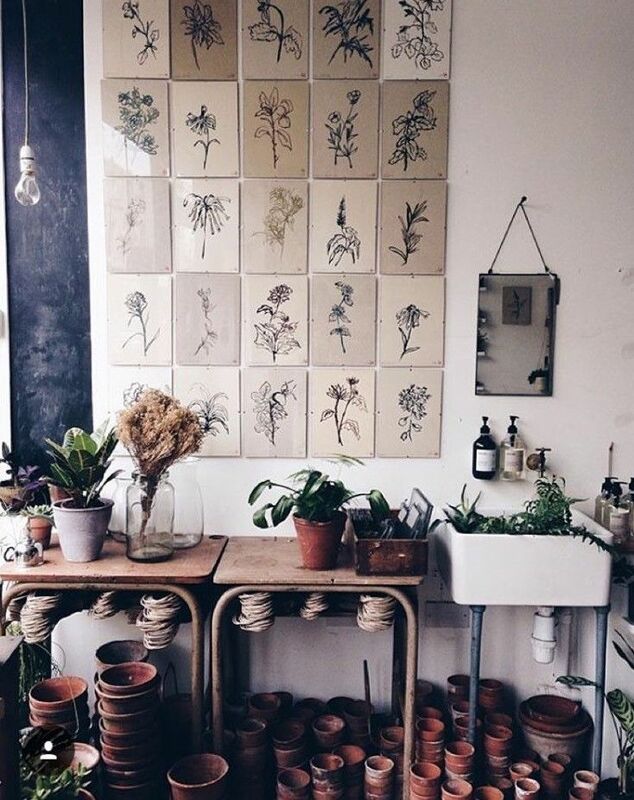 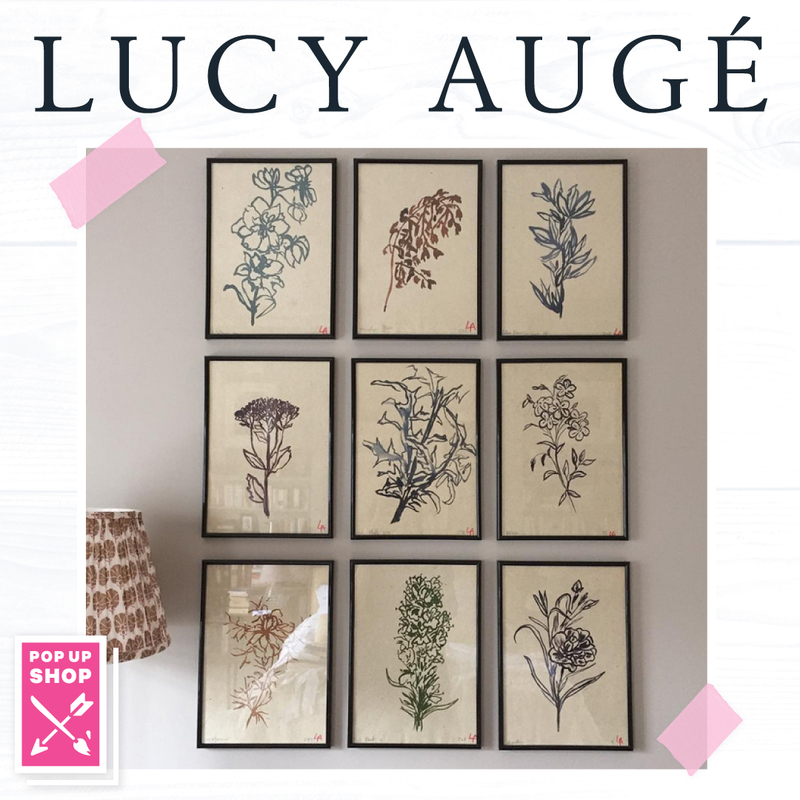 from observations of store bought carnations painted on old paper discovered in her grandmother’s attic to spring-inspired sets of blooming foxgloves, we think lucy’s art, hung in sets as we’re selling it, is a simple way to make an extra-chic statement. 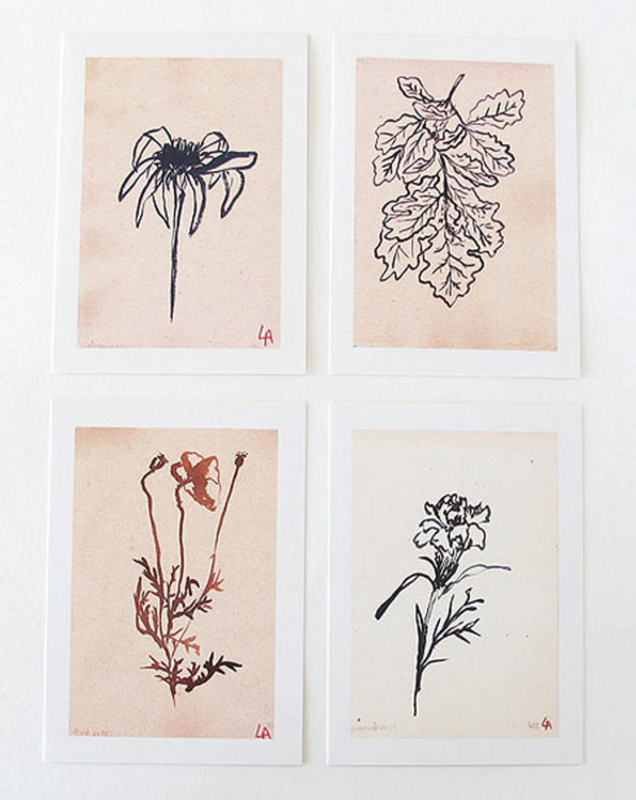 the pop-up shop opens today at 11am, and features over 20 sets of botanical studies.